London Structural Repairs are a leading small London company that specialise in providing private home owners and the construction industry with remedial structural services and solutions at a cost effective price. We are a London Based Company so we are able to offer very competitive prices and we only use local labour and materials. We provide a full range of structural services with the latest advanced repair methods that our industry uses. Why Choose us Over a General Builder? The reason that you should choose us to carry out structural works to your property is that we only specialise in these kind of works. We have the training and invest heavily in the tools and machines used to carry out these types of repairs. A general builder does not have the experience tools or know how to carry out these repairs. We are able to provide our clients with a high quality structural services in and around London that is needed to restore the structural integrity back to your buildings. 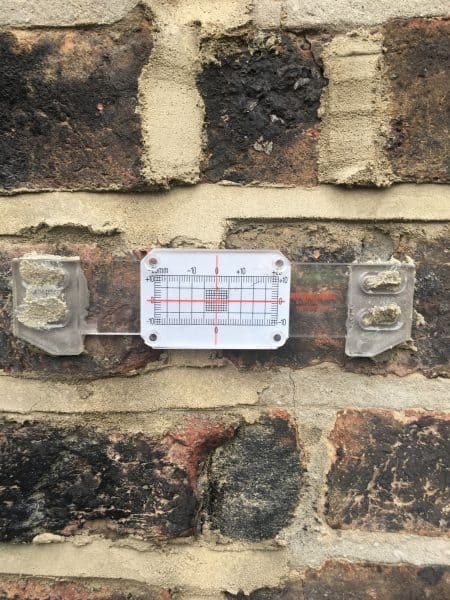 London Structural Repairs gets involved with lots different projects and providing methods of structural repairs which are cost effective with the clients best interest as our main priority and also with minimum disruption. LSR is a London based company, situated in the heart of the East-end of London and we service the whole of London and the surrounding areas as far as Kent, Surrey and Essex. We pride ourselves on building good relationships with our clients by putting there needs first and in return we have a lot of repeat clients such as domestic home owners, insurance companies, building companies, surveyors and architects. We pride our selves with being able to carry out structural services from the smallest of projects up to medium size projects. If you are in need of any assistance with any of our Structural services then please feel free to contact us.